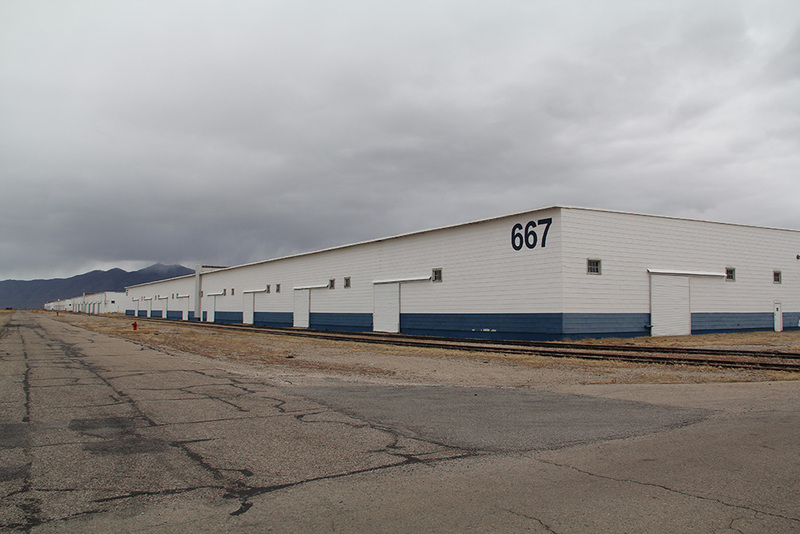 In addition to our spacious laydown yard Utah Fabrication has access to more than one million square feet of rail-served warehousing in 24 adjacent buildings located on our depot. The buildings range in size and features and build-outs and partitioning is also available. Many of the buildings come with dock high and grade level rail access with ample parking and road access. 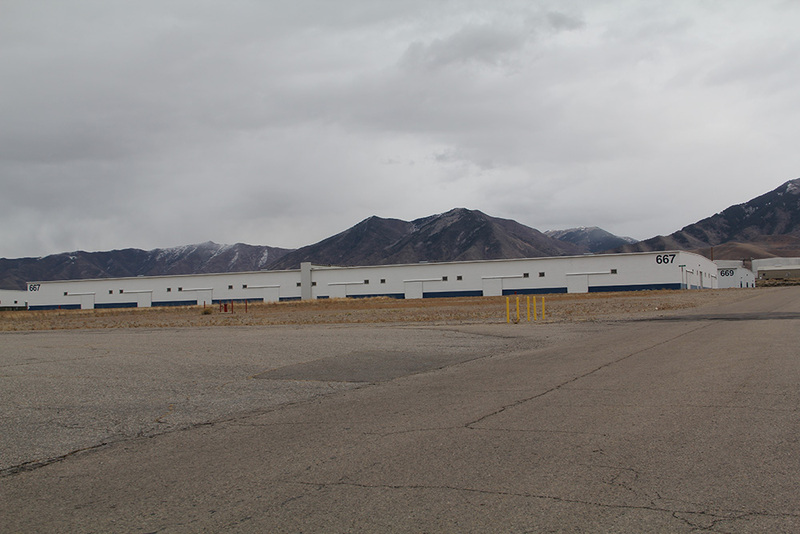 The buildings are located 10 miles from I-80 and 30 miles from I-15, Salt Lake City and the Salt Lake International airport. The buildings are available for both long and short term tenancies and subdivided blocks are also available for commercial and industrial development. 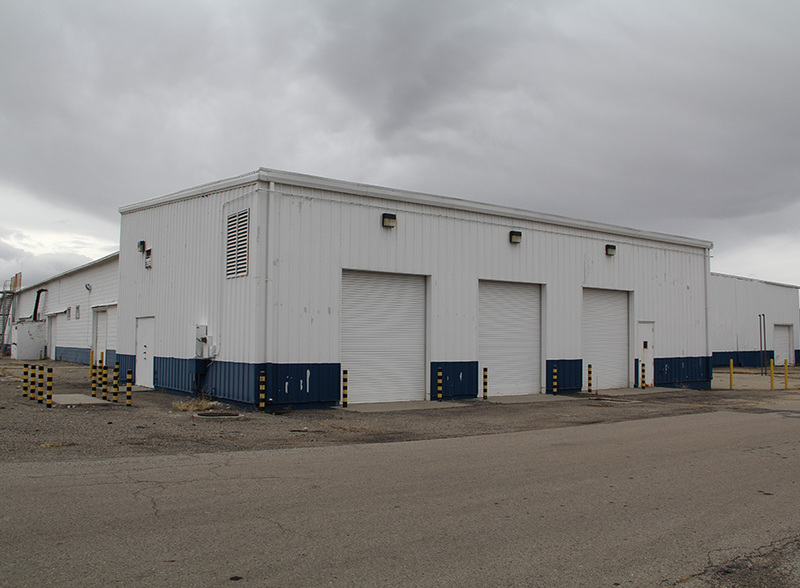 Whether you are interested in acquiring a small space for a new business, or you're expanding a larger, established business, we offer a variety of opportunities where your work can take place in one location; from heavy manufacturing and assembly to storage and distribution.Utah Fabrication is the low cost leader for building & storage solutions in Utah. Call us today to see our most current pricing & rates that meet your budget.